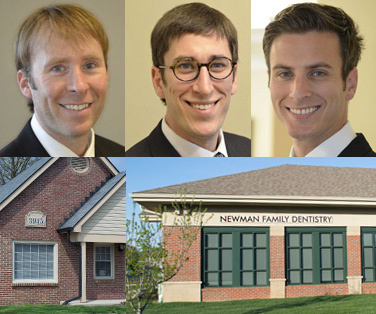 At Newman Family Dentistry, our first priority is making sure you're treated like family. We know how difficult it can be to choose a new dentist. We make it easy to get to know our practice. Call our offices or Request An Appointment online TODAY to get to know us. We look forward to meeting you.